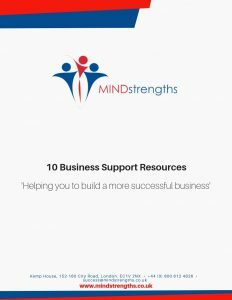 Mind Strengths Ltd frequently have new resources, activities and support documents added to our website. When you submit this form, you will receive an email from us asking if you would like to subscribe to our mailing list to receive these regular updates. Mind Strengths are pleased to announce the popular Lunch & Learn session now available throughout Lincolnshire. There are many different subjects to choose from and each session lasts for one hour.